Mission: At 82.5º N, at the northeastern tip of Ellesmere Island, Alert's MSC Weather Station is well-positioned to sample the background chemistry of the Arctic. 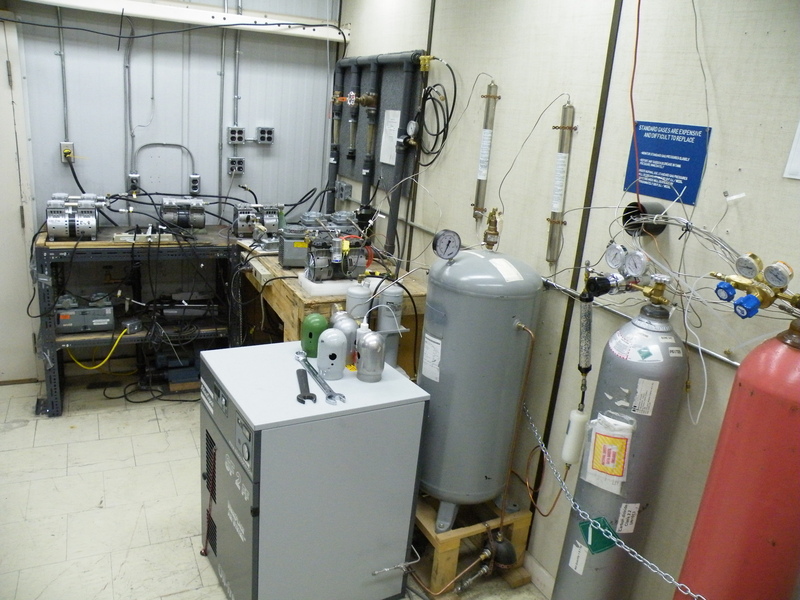 Regular launches of meteorological and ozone radionsondes make it an important station among the IASOA stations. 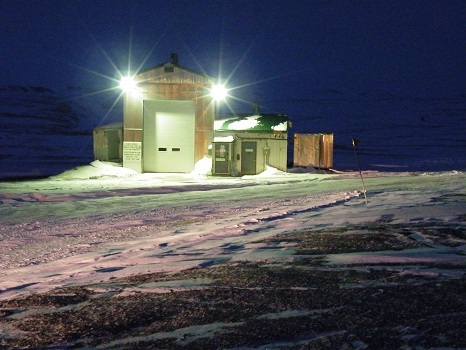 Facility and Environs: The station is located 12 km (7.5 mi) west of Cape Sheridan, the northeastern tip of Ellesmere Island, on the shore of the ice-covered Lincoln Sea. It lies just 817 km (508 mi) from the North Pole; the nearest Canadian city is Iqaluit -the capital of the territory of Nunavut- 2,092 km (1,300 mi) away. The settlement is surrounded by rugged hills and valleys. The shore is composed primarily of slate and shale. The sea is covered with pack ice for most of the year, but it does move out in the summer months leaving open water. Evaporation rates are also very low, as average monthly temperatures are above freezing only in July and August.